Polyethylene Machining Plastic comes in two main forms either Low-density Polyethylene, often abbreviated as LDPE, or High-density polyethylene, often abbreviated as HDPE. Essentially a high density polyethylene PE300 grade material; it is a tough flexible material with excellent chemical resistance, good electrical insulation and low temperature impact strength. HDPE sheet is an alternative to Polypropylene when rigidity of the finished component is important. High density polyethylene has a working temperature of -40 to +80°C. This is a lower service temperature range than polypropylene. Supplied as HDPE PE300 grade sheets or HDPE plastic parts precision engineered to your specifications. 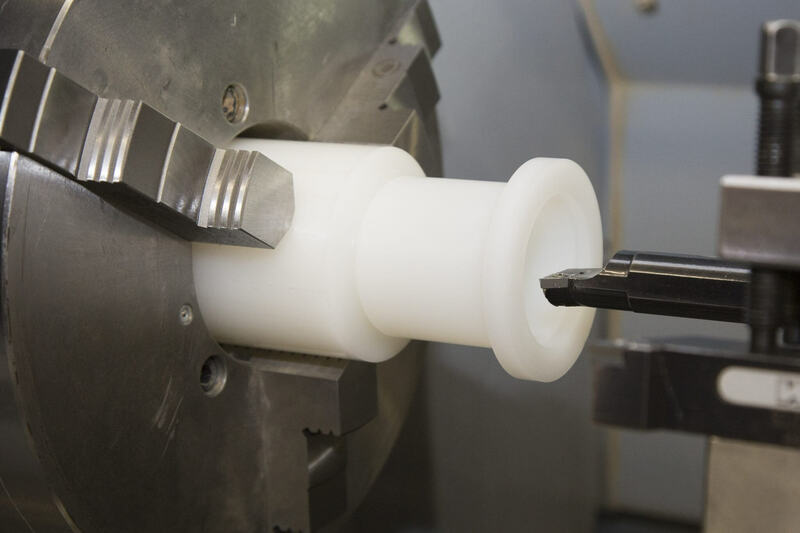 It is the most stable of the polyolefines to machine and engineer into bespoke plastic parts and components. Being the most economical of the polyethylene grades available. 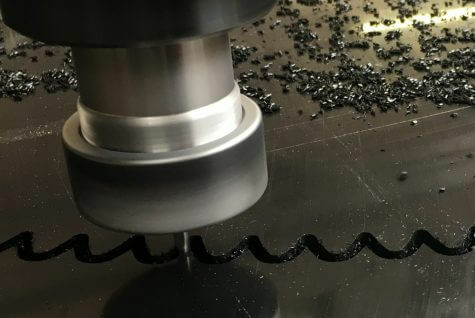 Low density polyethylene Machining Plastic has good chemical resistance and electrical properties, but it has a high thermal expansion and tends to fail under mechanical and thermal stress. It is readily available in natural colour and black, in a range of sheet sizes and thicknesses. Sentinel can quality machine LDPE low density polyethylene precision engineered bespoke plastic parts and components to customer specification. (UHMWPE) 1000 grade is the toughest of the polyolefines, it offers extraordinary wear and particularly abrasion properties. This combined with good low temperature impact strength, elongation, tensile strength and low coefficient friction. 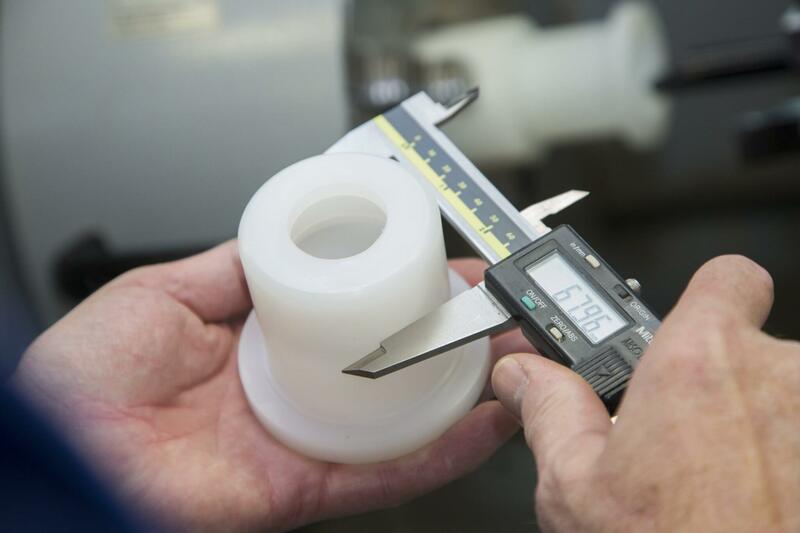 Ultra High Molecular Weight Polyethylene machining PlasticPE1000 grade is an excellent material choice for use in high wear applications and is available with many additional additives as well as colours. Such additives include lubricants, UV stabilisers, glass beading and anti-static compounds. Typical applications of PE1000: wear strips, liners to chutes and conveyor belts, aggregate handling, food processing, bottling plants and pharmaceuticals. Ultra High Molecular Weight Polyethylene is readily available in black and natural. Other colours are available but may be subject to minimum orders. Polyethylene Machined Plastic is available in grades including HDPE 300 grade, HMWPE 500 grade and UHMWPE 1000 grade. Established in 1989 Sentinel Plastics Ltd is an Industrial Engineering Plastics Machining and Fabrication company. With a long history and much accumulated knowledge Sentinel Plastics Ltd has always moved with the times. 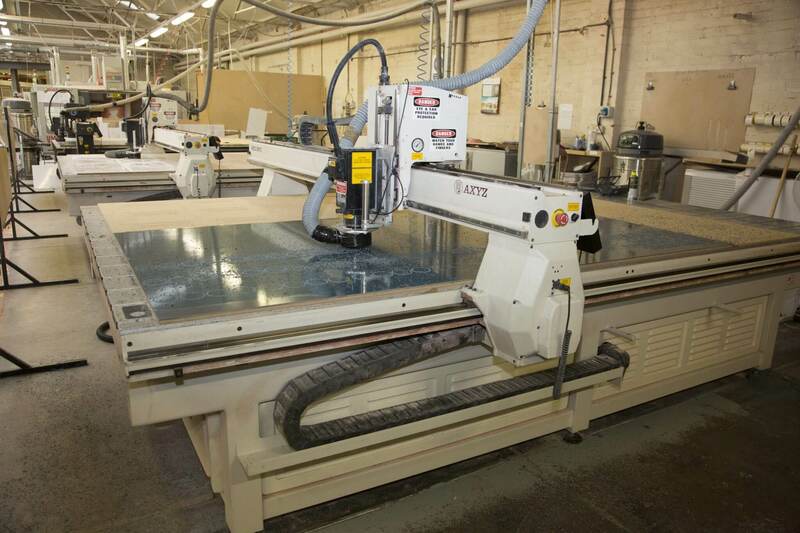 Sentinel Plastics Ltd is a well-established Engineering Plastics Supplier CNC machining and Plastic fabrication company based in Cradley Heath in the West Midlands. Sentinel Plastics Ltd has an already large customer base, which includes many long term blue chip customers. At present it is amidst a very successful marketing period, and so is currently attracting large amounts of extra business. Our capacity includes but is not limited to the following: 8 No CNC Machines which includes Mazak VCN 530C + 5 No XYZ 1020 VMC + 2 Bridgeport’s VMC + 2 ProTurn Lathes + 1 Mazak Mill/Turn. No job too big or too small. Talk with one of our experts to see how we can help!